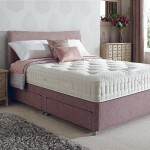 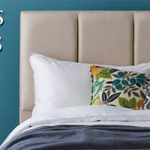 In our extensive bed department you will find a bed to suit your needs. 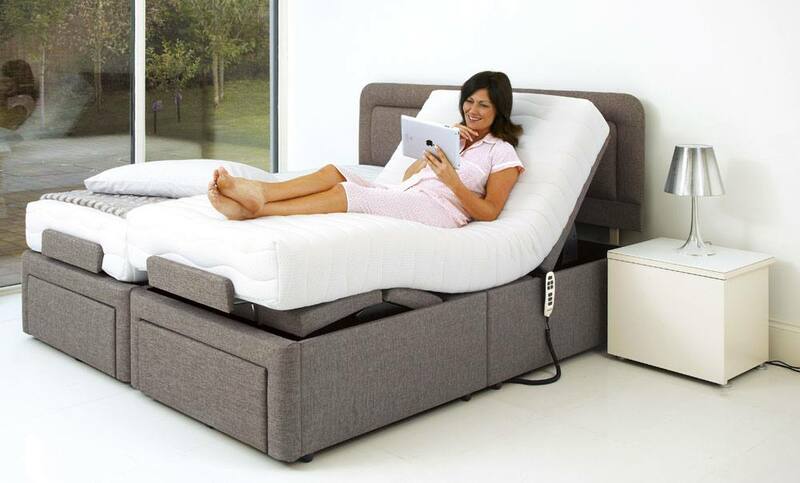 From a soft and comfortable bed for your guest room, to a posture supportive bed for those with Orthopedic needs. 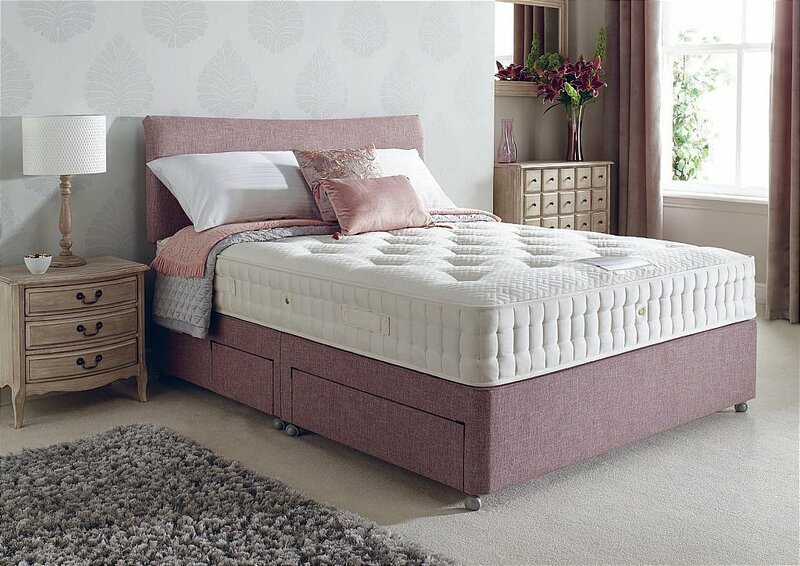 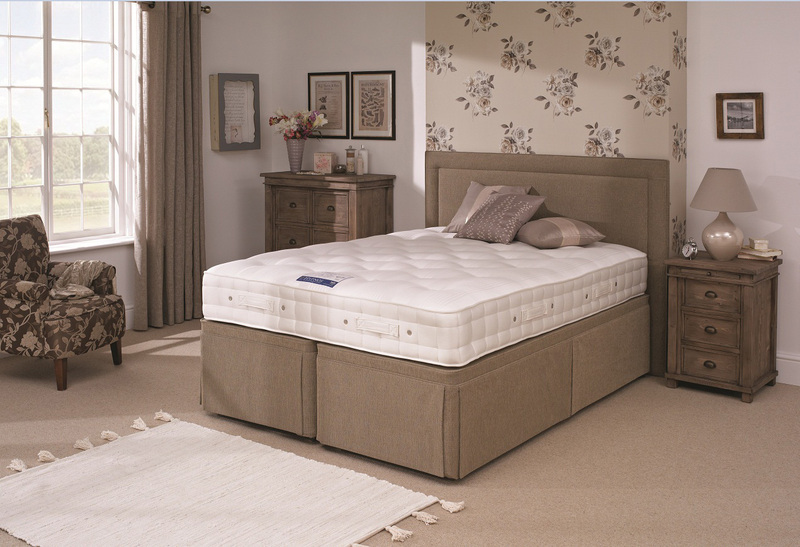 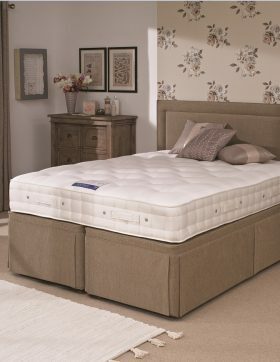 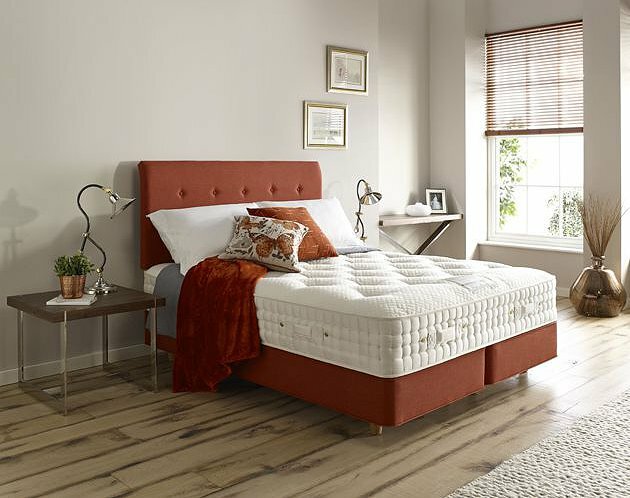 Try out our Open Coil or Pocket Sprung ranges of high quality beds, designed to ensure you get a good nights sleep at prices you won’t loose any sleep over.